The best gifts I’ve ever given were gifts that I would love to receive. Plant, flower and rose lovers invariably say to me, “I would much rather receive a rose bush or a living plant than a bouquet.” For the person who has everything or the gardener it makes perfect sense to give ‘Living Plants’, because the plant becomes a symbol of memories between you and the the person giving you the gift and the times you have shared together. 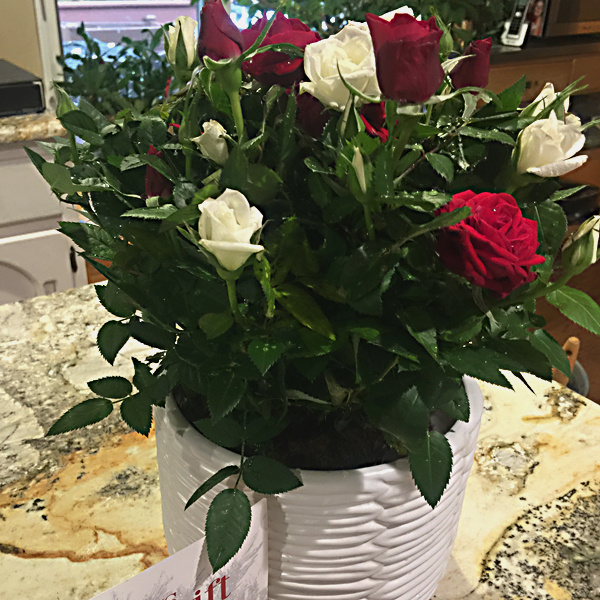 Jackson & Perkins Holiday Splendor Rose Duet Living Plants! 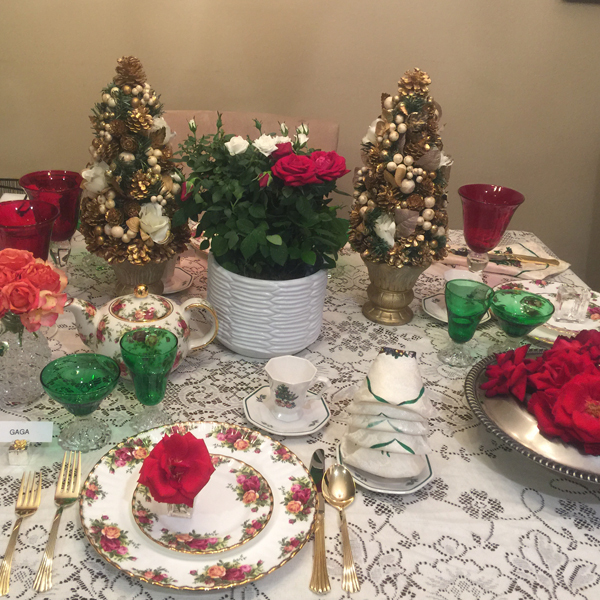 Entertaining and opening one’s home during the holidays is what the season is all about. The warmth and generosity that presents itself when our friends, relatives and co-workers extend holiday invitations is the perfect time to select a hostess gift to send that makes them feel special for putting so much effort into creating a party atmosphere where memories are made. When you receive that special holiday invitation that’s the perfect opportunity to look for the season’s hostess gifts you will want to send. This holiday season the perfect answer to hostess gifts I found in the Jackson & Perkins collection of ‘Living Plants’. The Holiday Splendor Rose Duet, the Mini Red Roses in Jute Votive, or the Joyous Red Rose will set your eyes sparkling! The combinations that I found come in collections of colors that go with the décor of so many homes you can mix and match just about anyone’s style. For every friend there’s a living plant. Consider this, as you receive each Holiday Party invitation even before you select what to wear, select the Holiday Splendor Rose Duet for your Host & Hostess. You’ll be delighted to see your gift on the table with Christmas or if you order now in time for Thanksgiving decorations when you arrive. Won’t it be special for your boss to see how organized you are? It’s just one of those special thoughtful things that you can scratch off your list ahead of time. 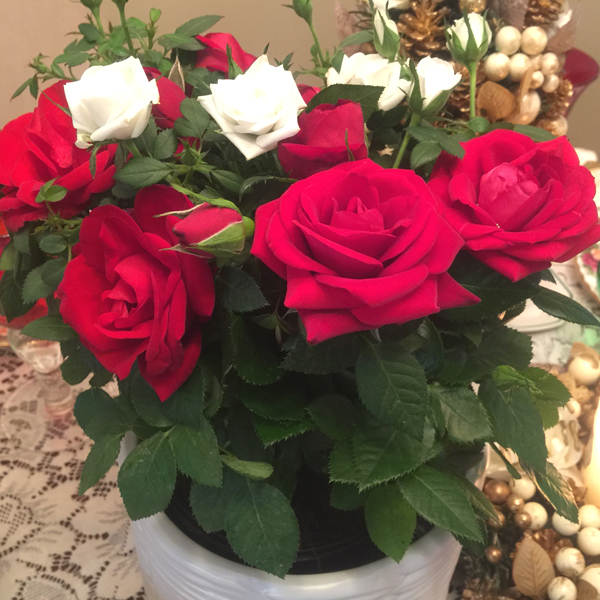 Your host & Hostess can enjoy your gift through the holidays as a plant during the winter and can then transplant the miniature roses in the spring as a perennial. 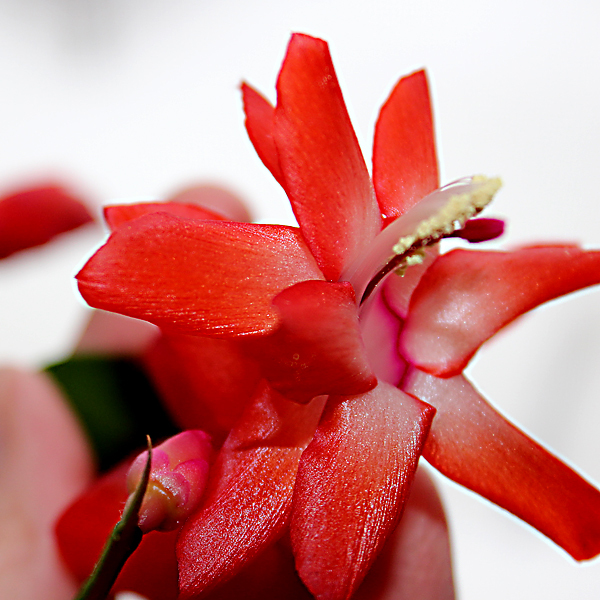 My sister-in-law sent me a red and white Christmas Cactus many years ago and I still have and cherish it. I post pictures of it each holiday season because it blooms each year. This beautiful Christmas Cactus made the move from Texas to Illinois and has been transplanted and keeps getting bigger each year. I fed it famous alfalfa tea that I feed the roses. 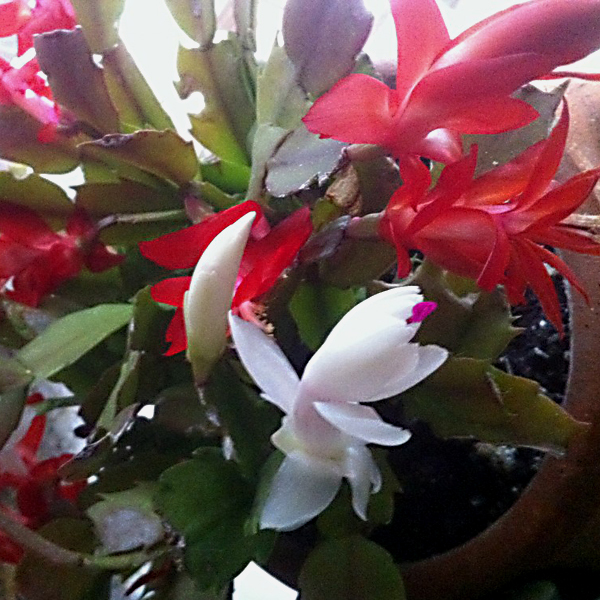 It bloomed so regally last Christmas that this beloved Christmas Cactus is part of our family traditions now. I see you can order your own Jackson & Perkins Christmas cactus this year and start a Christmas tradition and wait for the blooms every year. When I was a child I could not wait for the packages to arrive from my Aunt and grandmother. Can you imagine ordering the birdhouse or little Christmas trees and sending it to see the joy of little one’s in your family as they open the box to see ornaments and candy canes in the box as you gently open the treasures? Amaryllis has become part of the holiday tradition and when I saw the one of my friend’s prefers orange and peach roses over red roses and the Golden Glow Diva Amaryllis can you imagine how many of your gardening friend this will bring a smile to arriving for the holidays. And how’s this for fun re-cycling? 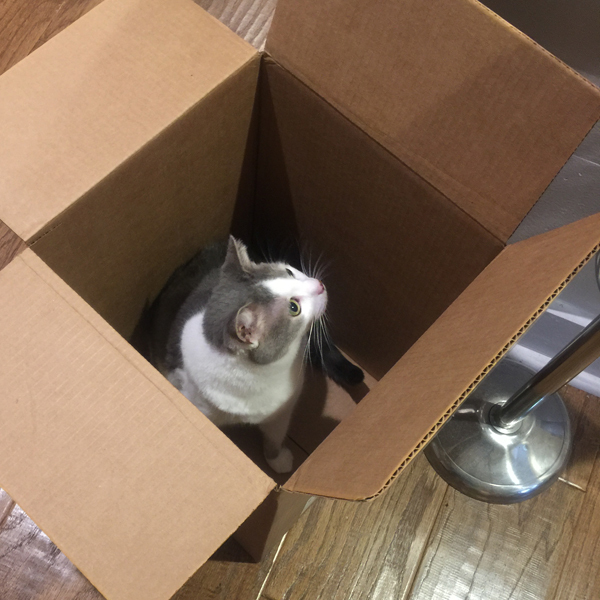 Even the kitty has a use for the box after un-packing the roses! Kitty In The Box After The Roses Are On The Table!